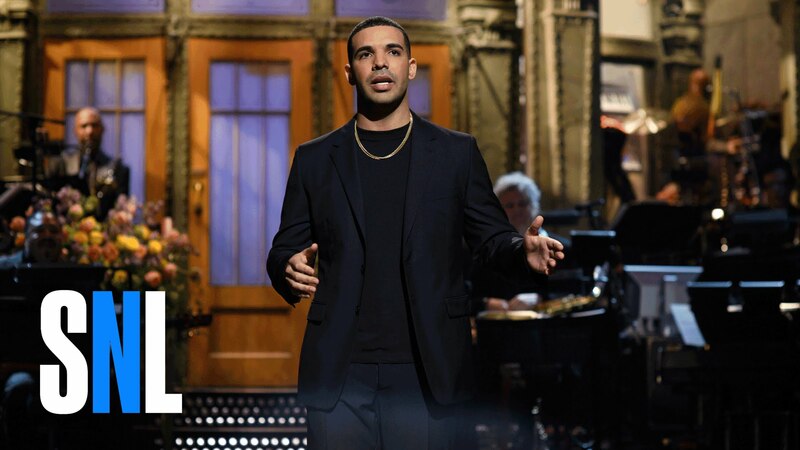 Looking very dapper, Drake took the stage last night as Saturday Night Live’s host AND musical guest, slaying them with his comic timing and musical talent. He also shaved off his signature beard before his appearance, causing a minor Twitter explosion because his fans weren’t too happy about it. Oh well. This is the second time the handsome Canadian hosted SNL, and he proved it wasn’t just a fluke the first time. 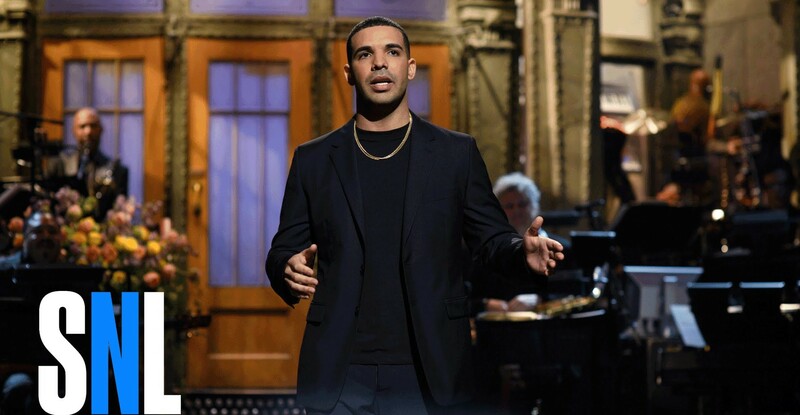 From his opening monologue, in which he sang about those annoying memes, to rapping about having a “beef” with many of the SNL cast members, including creator Lorne Michaels (but how his love for Josh Gad remains), Drake showed off his mad skills.